Trusting is good but controling them is better. Every products of ENES establishes norms for certifying the basis for the spice product. To produce high quality spices, spice mixtures and active ingredients for the food industry, a well-thought-out effective HACCP and food safety concept must be implemented. Quality is not just the quality of product for us. It is the integration of quality, especially in production, processing and service, into all workflows and organizational units in the company. 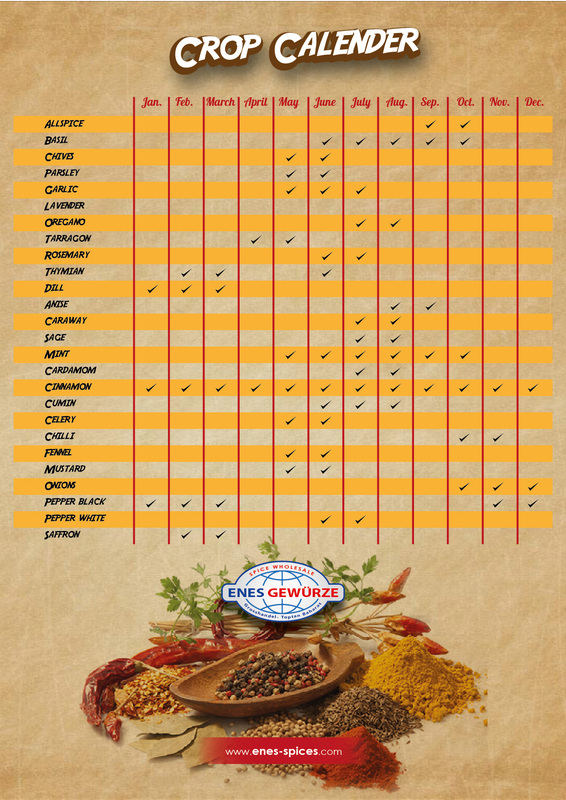 Enes Spice does not allow the products to the table without controling the quality of every product it produces. We always choose the best quality of every product. We supply products conforming to the EU directive, which are analyzed and examined by the Ministry of Health in Hamburg. Ater the necessary analysis reports, our quality control process is applied to packaging. Our packaging is in compliance with the EU directive and is checked one more time with the aim of correct packaging of the products by the quality control team while filling these packages.